Have you been to Sweet Sensation Ikeja before? 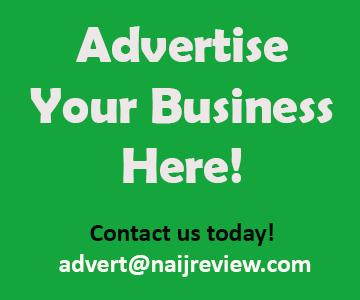 Write a review!You are welcome to our world where we specialize in touching the lives of people we come in contact with through quality and affordable varieties of meals and excellent customer service in a conducive and relaxed environment that is second to none. You are welcome to the leading Quick Service Restaurant in Nigeria where dreams are fulfilled. Here, we gat swagger! Enjoy! You are welcome to our world where we specialize in touching the lives of people we come in contact with through quality and affordable varieties of meals and excellent customer service in a conducive and relaxed environment that is second to none. You are welcome to the leading Quick Service Restaurant in Nigeria where dreams are fulfilled. Here, we gat swagger! Enjoy!